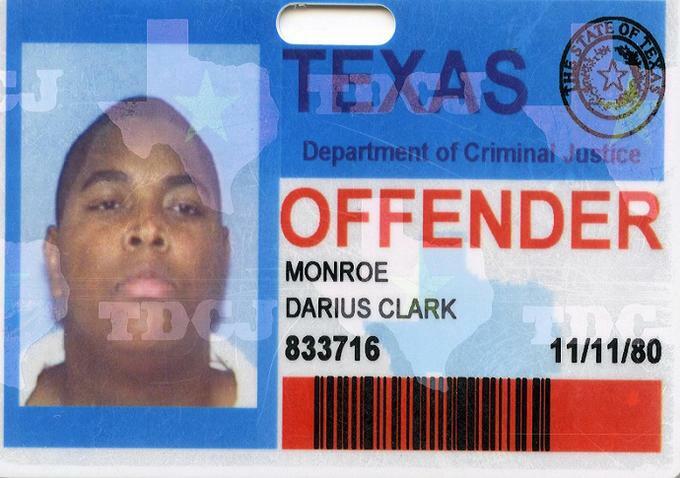 Darius Clark Monroe’s reckoning with the mistakes of his past had its world premiere at SXSW this year. It went on to screen at Full Frame, Dallas, Los Angeles, BlackStar, BAMcinemaFest, Maryland, and the upcoming New Orleans Film Festival. When he was sixteen, Monroe and two of his high school classmates robbed a bank on the outskirts of Houston TX. Eventually caught, he was sentenced to prison. While the filmmaker cites a noble cause – a desire to help with his family’s financial troubles – he offers this not as a justification, but merely as the thought process that led his younger self to make a poor life decision that had consequences not only for his future, but for his family and his victims. Woven into this autobiographical tale is a desire for expiation, as Monroe seeks out the bank employees and customers who were traumatized by his action so that he can ask for their forgiveness, even as he interviews family members and friends, who offer the most affecting testimony, despite being filmed in an offputting manner. More problematic than this, however, and where Monroe goes woefully wrong, is in his decision to use re-enactments of the robbery. These scenes are clunky, distracting, unnecessary, and unfortunately suggest a lack of confidence in the power of his storytelling, ultimately cheapening a promising project.